Individually wrapped coils support your every curve. 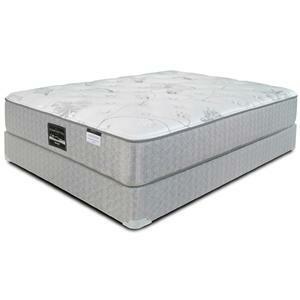 Smaller, denser coils firm up the edge for full use of the mattress top and less roll off. 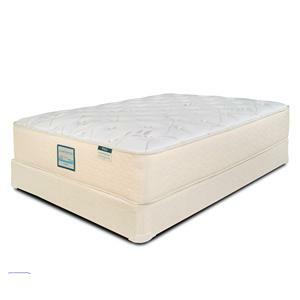 Memory Foam provides a cradling support that fills in around your body giving you maximum support and pressure relief. 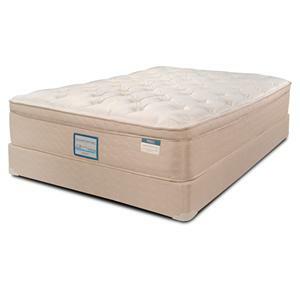 The Diamond Ultra Plush Queen 14" Ultra Plush Pocketed Coil Mattress by Symbol Mattress at Furniture and ApplianceMart in the Stevens Point, Rhinelander, Wausau, Green Bay, Wisconsin Rapids, Marshfield, East and West Madison, Wisconsin area. Product availability may vary. Contact us for the most current availability on this product. 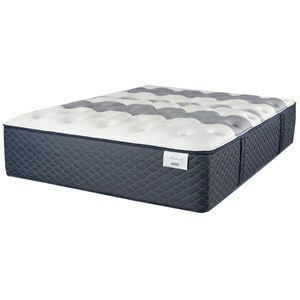 The Diamond Ultra Plush Mattress, by Symbol Mattress, gives you a quality, supportive mattress at a great value price. 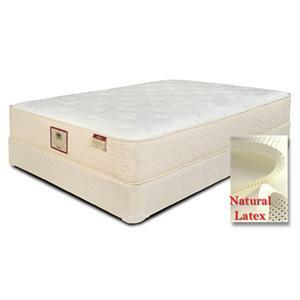 Individually wrapped, heavy duty coils, provide great support as they adjust to your curves. 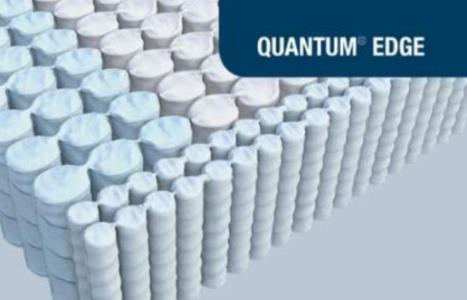 The Quantum Edge, denser coils around the outer edge, provide a sturdy sitting edge as well as providing full use of the mattress surface. 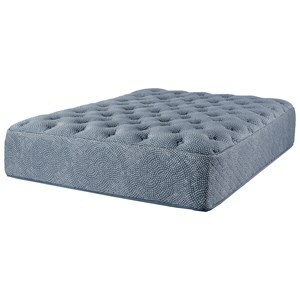 Layers of comfort foam, including multiple layers of Gel Quilt for extra support and cooling, as well as High Density Convoluted Memory Foam, for pressure relief and cushioning. 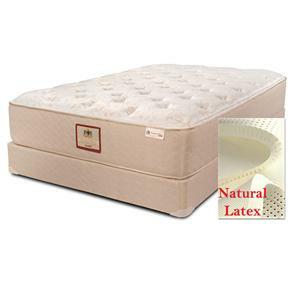 Enjoy this Luxurious Plush Mattress at a good value price. 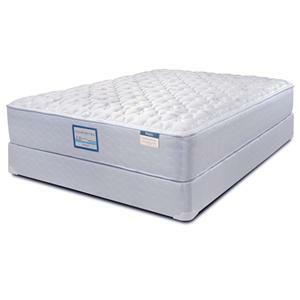 The Diamond Ultra Plush collection is a great option if you are looking for Mattresses in the Stevens Point, Rhinelander, Wausau, Green Bay, Wisconsin Rapids, Marshfield, East and West Madison, Wisconsin area.